There are many different ways to approach goal setting. However, very few are as effective and impactful than Objective and Key Results (OKRs). There are two major reasons why OKR remains to be the most popular people management and goal setting framework up until today, despite being a relatively old concept. First, OKRs are built on two incredibly powerful goal-setting principles: Management by Objectives (MBO) and S.M.A.R.T. Secondly, the OKR process – from goal setting to measuring and tracking are all focused on what matters most to your business: results. As your company grows and the organisational structure becomes even more complex, the more challenging it is for leaders like you to ensure alignment. With OKRs, keeping everyone aligned is not a problem. Another challenge that growing companies encounter is the high possibility of individual goals and priorities overlapping. Everyone in your company can have their own set of priorities and sometimes, they don’t match that of their leads or managers, and the organisation. OKRs solve this problem through cascading alignment. An important process involved in OKRs is reviewing company goals prior to the beginning of each quarter. During this phase, executives gather to discuss the organisational objectives. In most instances, a maximum of 3-5 objectives are determined, which will then have to be cascaded to departments, teams, and individual employees. The cascading process is very important because it ensures that everyone is on the right page. Each employee or team is going to work on their individual OKRs while bearing in mind the high-level OKRs set by the leaders and key stakeholders of the company. Another beauty of OKRs is collaboration. One remarkable component of OKR is that it promotes collaboration company-wide, not just between managers and executives. Everyone is involved – from the big bosses down to the bottom employees. Each one can access the OKRs of other staff and teams and are encouraged to offer help. If your company culture is conservative, brace yourself. Major culture shift must be welcomed to adopt this framework. Furthermore, OKRs encourage bottom-up communication. This is essential in creating buy-in and commitment from employees. With this framework, employees had to create their own OKRs. They have the freedom to do so and can even include personal goals. While their OKRs should be discussed with their superior or manager and approved by the same, this approach gives employees an opportunity to actively participate in the goal-setting process. This greatly drives engagement, boosts their performance, and ultimately, bring positive results to the organisation. In the complex nature of organisational structures, having another complex tool is the last thing that your company needs. OKRs, despite being so powerful, are but a simple concept that is easy to follow and implement. The Key Results are what makes OKR so effective. The reason is that these OKRs break down the objectives into smaller steps. KRs are brief statements that are clearly defined, specific, and measurable. Hence, they make it easier for employees and their leads to monitor progress. For best results, Key Results must have the following characteristics. KRs are specific. Organisations that have successfully used OKRs see to it that they use specific language that is common to all their employees when drafting their objectives. A successful OKR does not stop there. You still have one question to answer – in what way will you be able to accomplish this goal? That’s where KRs come in. OKRs should always be measured. 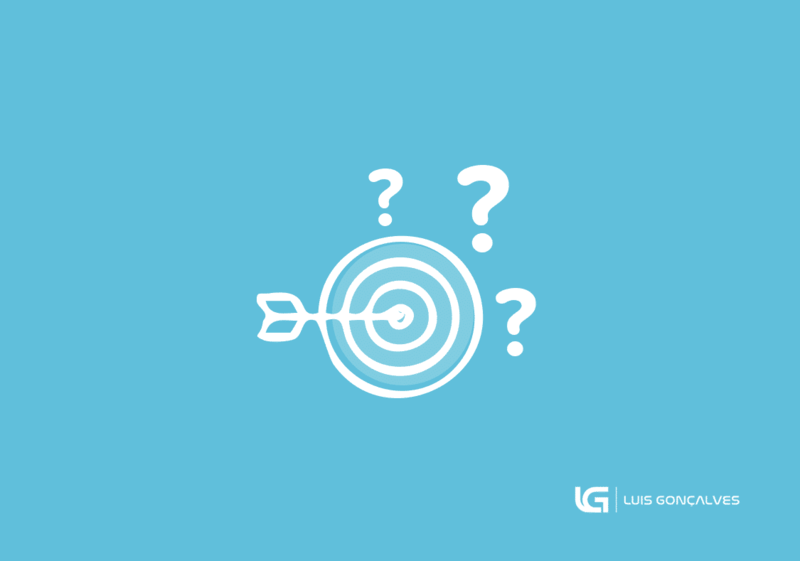 For example, if your objective is to increase your profits by 50%, what will be the indicators that you have achieved this goal? One indicator might be a reduction in your operational cost and distribution cost. Another would be doubling your production. Third indicator could be completing 10 more projects than what you usually do. From these measures (also called ‘milestones’), you can break down your key results into more specific tasks and strategies. When cascading OKRs to your team, make sure that your objectives are aligned to company-level goals and that your key results are measurable, specific, and time-bound. In some cases, there will be a need for you to re-adjust your OKRs to suit the company’s ever-changing needs. OKRs should be relevant. When creating OKRs, you have to determine the most important thing for your company right now. This process is called ‘prioritisation’. What are the most relevant matters to be handled right now? Are your objectives something that can be put in hold for a later time? Or are they too pressing and urgent to be taken into account as soon as possible. OKRs are time-bound. Each key result should have a deadline. Whether it’s after a week, two weeks, six weeks, or three months, you have to set a deadline for all your key results. Setting a timeline instils a sense of urgency and drives your team to focus. All these helps you achieve larger objectives. OKR, without a doubt, is among the most helpful frameworks that companies can use today in order to achieve their goals. This framework has two components: objectives and key results. There are many reasons to use OKRs. One is that it’s easy to implement. Regardless of the industry you’re in, company size, and organisational structure, OKR is flexible and can be tweaked to work with different dynamics. Second, OKRs can help foster collaboration and engagement among your emplhttps://luis-goncalves.com/okrs/oyees, and boost their performance. Because this process has a bottom-up alignment, you can get the buy-in from your employees and ensure their commitment throughout the process. Third, OKRs make bigger goals easy to achieve by breaking them down into smaller, achievable objectives. Your key results make it possible. By setting specific, scalable and time-bound indicators, you can greatly achieve your goals. Curious how OKR at Google works? This is how they implement the OKRs for the entire company. What’s its secret? Check it out. Curious which companies use OKR? Here are some of the top 5 biggest companies that have fully integrated OKRs in growing their company.